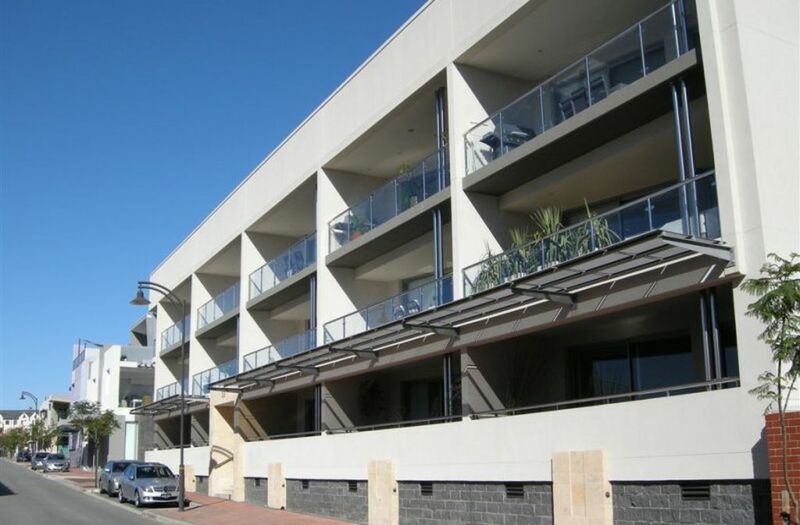 Are you looking for a wonderful executive investment, fully furnished and with a tenant in place until September 2010? Are you looking for a great Subi pad but wish to buy now and move in later? 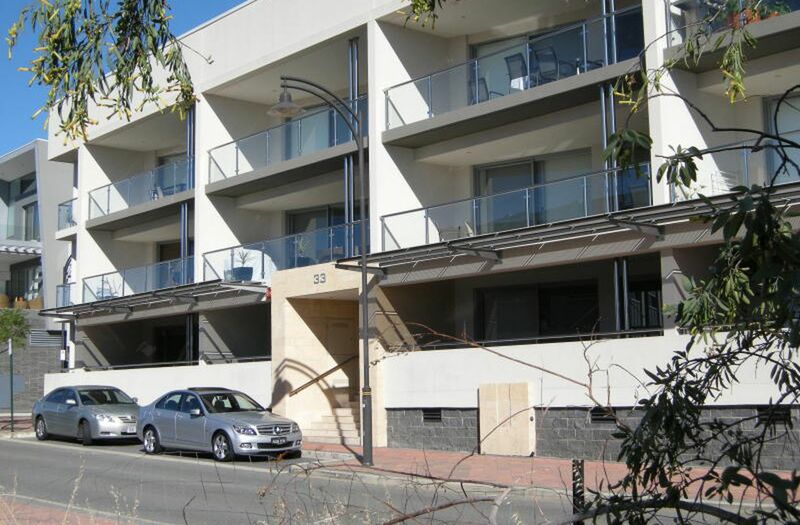 This fantastic opportunity comprises of a 2 bed 2 bath apartment with 101 sqm of internal living and a superb 25 sqm North facing balcony. 2 secure undercover car bays and a store room. Great rental return already guaranteed.